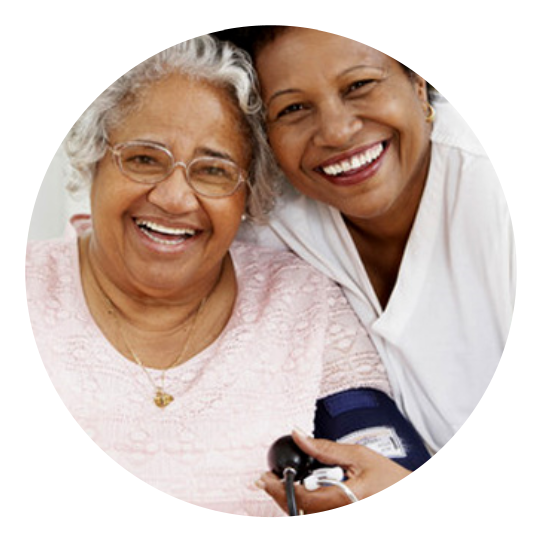 Prudential Home Health Services Corp. is a Medicare approved home health agency. 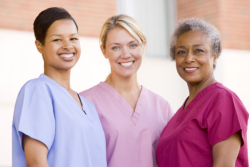 We are composed of a dynamic health care team of professionals, including Skilled Nurses, and Home Health Aides. Take note that our team will gladly provide the health care and rehabilitative services that you need, right at your home! 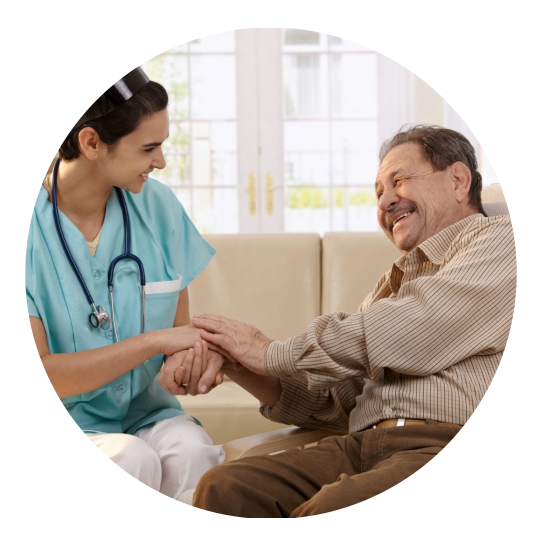 It is our policy is to provide an extensive individualized plan of care, and to give the best quality of care that will restore you to a level of functioning as early and independently as possible. We strive to help gain and maintain the activities that are essential for daily living. 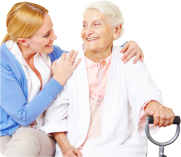 This is accomplished through a multidisciplinary approach to home health care. 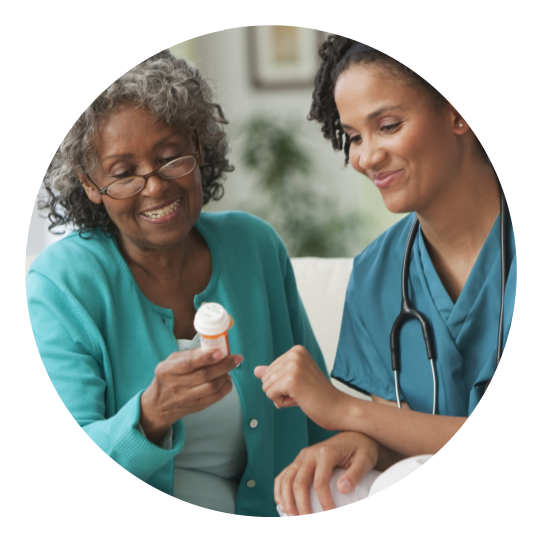 Nurses, Aides, Therapists, and Caregivers are involved in providing coordinated care to patients in their homes under the patient’s physician directions and orders. 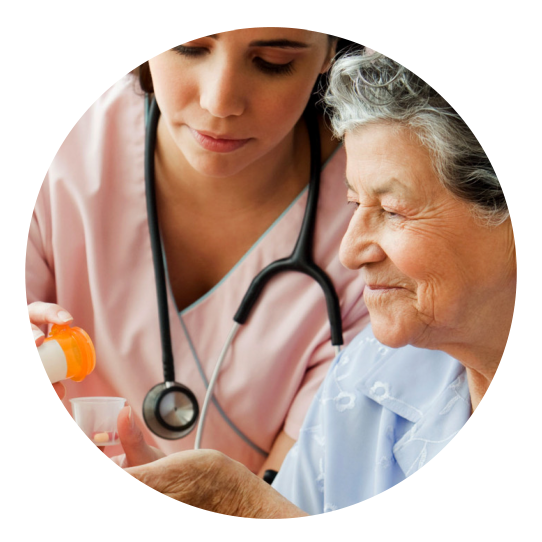 It is also our mission to promote the health and well-being of patients, clients, and families by providing high-quality, cost-effective homecare in their home and in the community. 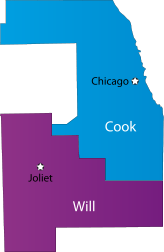 We seek to remain a consumer-oriented business aimed at helping individuals, groups, and communities.